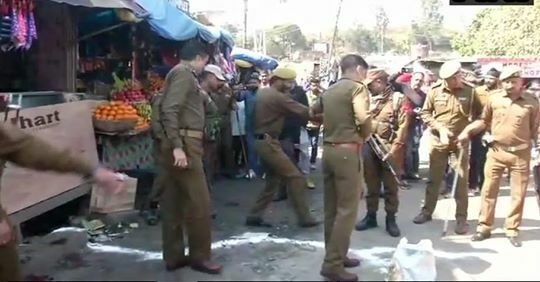 Jammu, March 8 : A 32-year old youth from Anantnag district of south Kashmir succumbed to injuries on Friday, taking the death toll in yesterday’s grenade blast at a bus stand in Jammu to two. 32-year-old Mohammad Riyaz, a resident of Mattan area of Anantnag, who was injured in the blast at the General bus stand, succumbed at a hospital early Friday around 1:15 am, said an official. The 17-year-old youth from Uttarakhand was killed in the blast on Thursday, with 30 others injured. Jammu and Kashmir Governor Satya Pal Malik has sanctioned Rs 5 lakh for the victims’ next of kin and Rs 20,000 each for the injured. Within hours of the blast, the police claimed to have arrested the youth who they said has confessed to throwing the grenade at the bus stand. They identified the accused as Yasir Javaid Bhat alias Arhaan of Kulgam district. 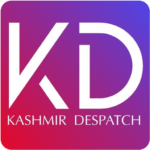 Meanwhile, a senior police official dismissed media reports regarding the accused being a juvenile and having told his interrogators that he was paid Rs 50,000 by a Hizbul Mujahideen militant for carrying out the attack. “ The investigation is underway and we are still verifying his age and other details related to the attack,” SSP Jammu Tejinder Singh told GNS.